Orange Tree does some fantastic lamps along with some really funky home décor. They have a lamp to fit every corner of your house or office space and you will fall in love with their style. 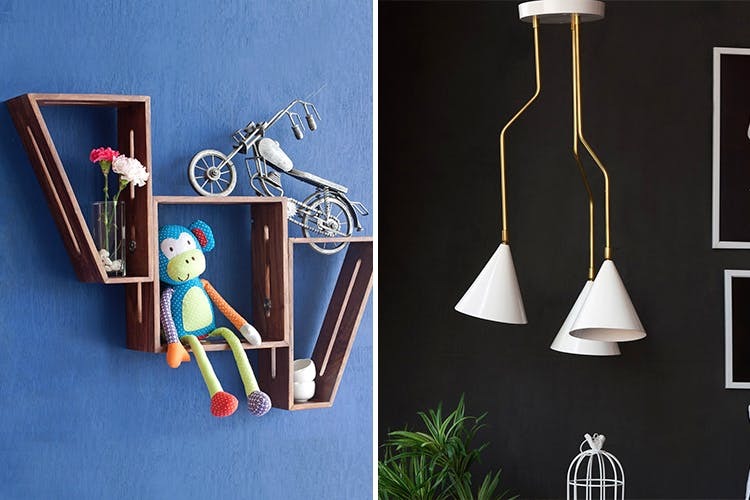 From table lamps, to floor lamps to even tea light candles, these guys can really light up your world (read home) and even confuse you with their awesomely huge collection. We love the very thoughtfully designed shade(s) of the lamps. Apart from lamps they also cater do basic furniture. If you want to gift someone that authentic yet funky piece of wall art, these guys will help you find the right things. Quirky and funky, most of their home décor is made from wrought iron and gives walls a very antique-y look. Some may find their stuff to be a tad pricey. But they always have crazy deals going on where you can score your favourite picks. Definitely check out their stuff and mix and match it to give that corner in your house a completely new look. You can even give them a shout to help you decide what you can get to suit your homes.